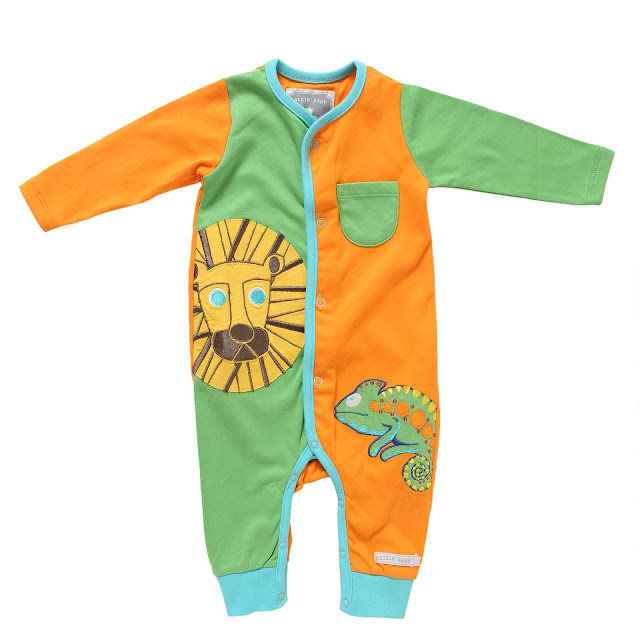 Where Roots And Wings Entwine: Rockin' Baby roar-some kids clothing! 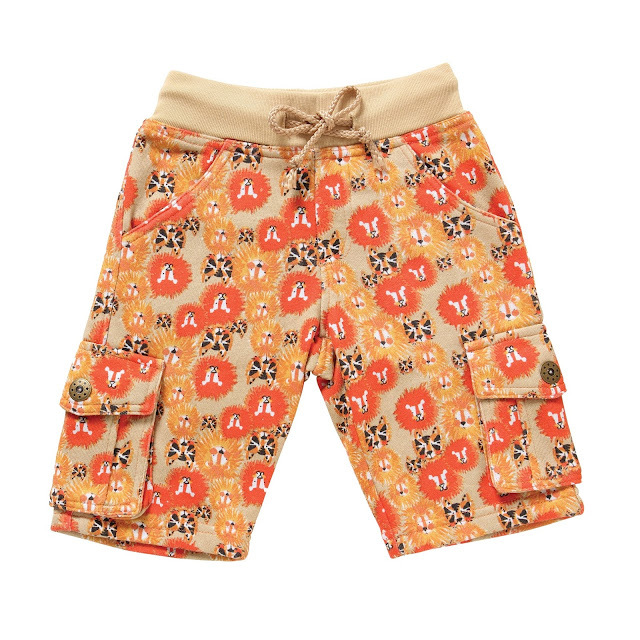 Rockin' Baby roar-some kids clothing! On Friday the 25th March London Zoo will be opening to the public its brand new Lion enclosure Land of the Lions which was unveiled by the Queen and the Duke of Edinburgh on Thursday the 17th March. 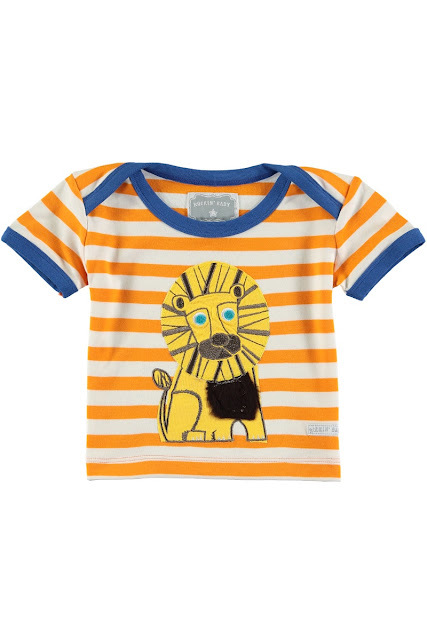 Perfect for little ones who want to celebrate Land of the Lions, Rockin' Baby have a roar-some new lion-themed collection of kids clothing. The award-winning kids clothing company's fun and fabulous range 'Out of Africa' features bright and bold lion-print t-shirts and onesies. Animal mad little ones will love the fun and friendly lion characters and other animal friends. The colourful collection of sunny hues including turquoise, apple green and orange, are eye-catching and adorable. 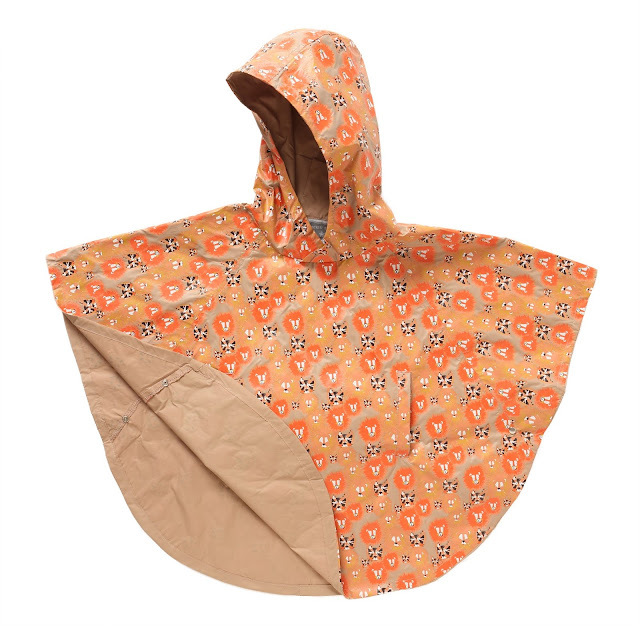 Not only does the range include t-shirts, onesies and shorts, but it also has matching wellies and ponchos in a bright orange colour with repeating roar-tastic pattern so that cool cubs can look amazing come rain or shine. Ideal for celebrating the Land of the Lions opening as well as being bright and colourful clothes to have adventures in this summer, the new collection of 'Out of Africa' clothes are fabulous. Another bonus of buying from Rockin' Baby is that for every piece of clothing sold from the Rockin’ Baby collection, an item will be gifted to a child orphaned by Ebola in West Africa, providing vital clothing for children in need in partnership with Child Fund International Rockin’ Baby’s mission, to genuinely help others, which has already made a positive difference to thousands of families facing enormous challenges, and with the new Spring Summer collection, the company commits to continuing their charity giving to help many more.